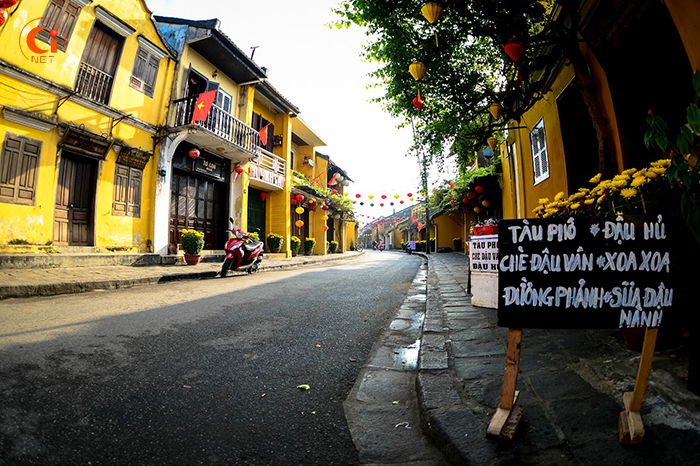 (Cinet)- Hoi An is an old town down the Thu Bon River, on the coastal plain of Quang Nam Province, about 30 km south of Da Nang City. 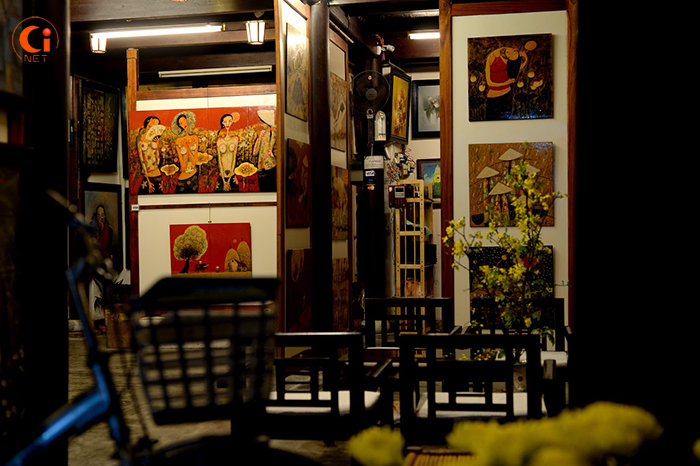 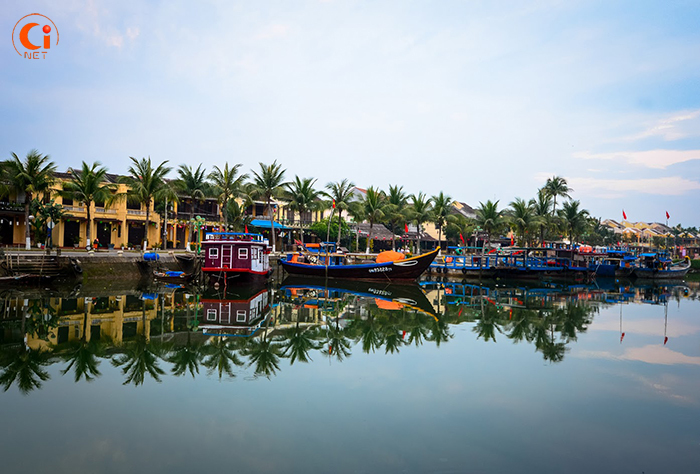 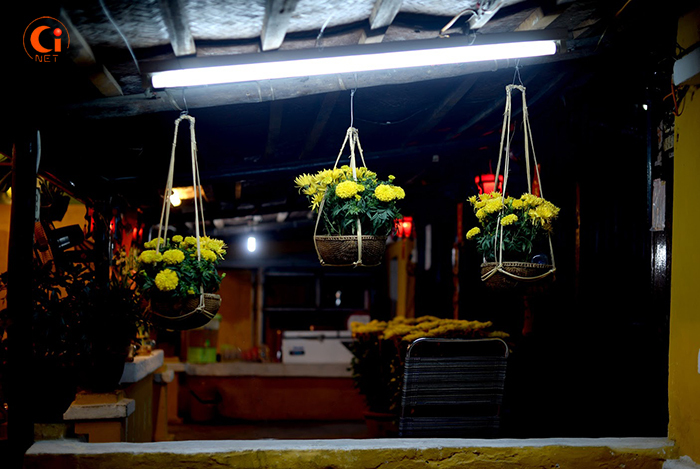 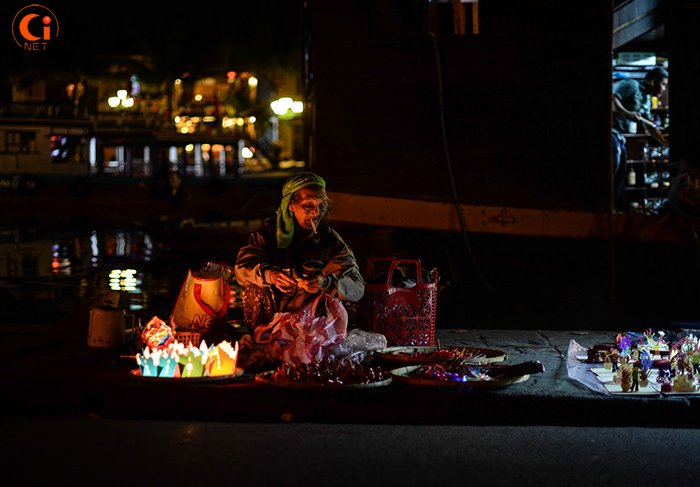 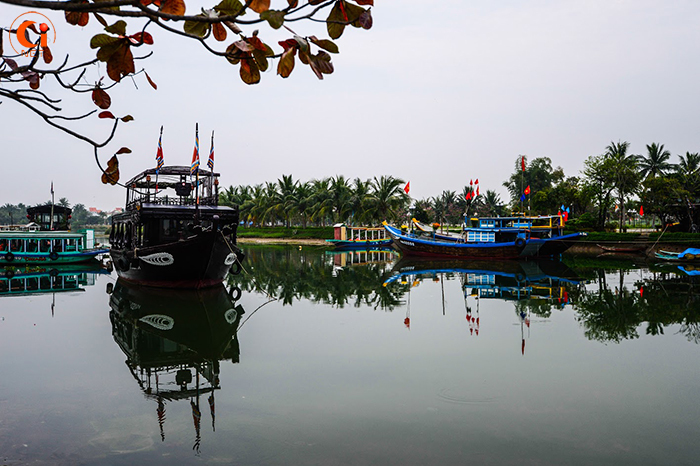 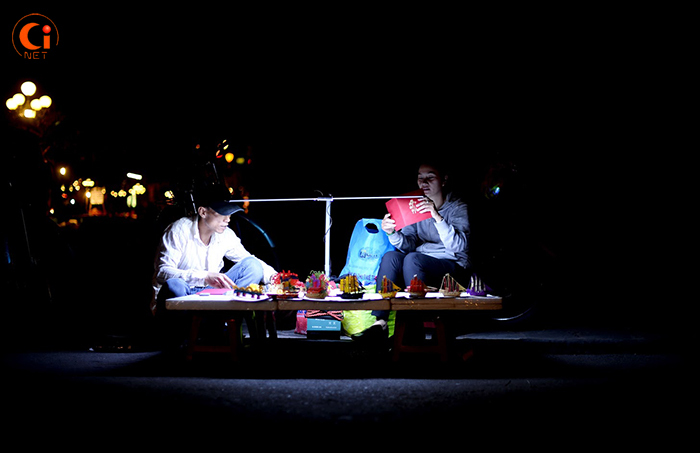 Hoi An used to be known on the international market with many different names such as Lam Ap, Faifo, Hoai Pho and Hoi An. 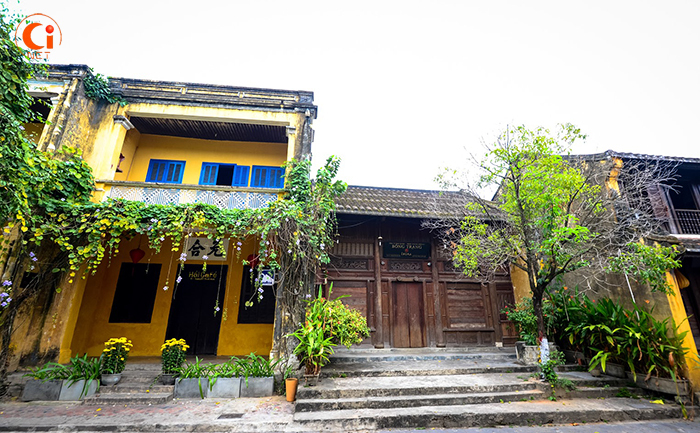 The ancient architecture shown most clearly in the Ancient Town that located in Minh An Ward. 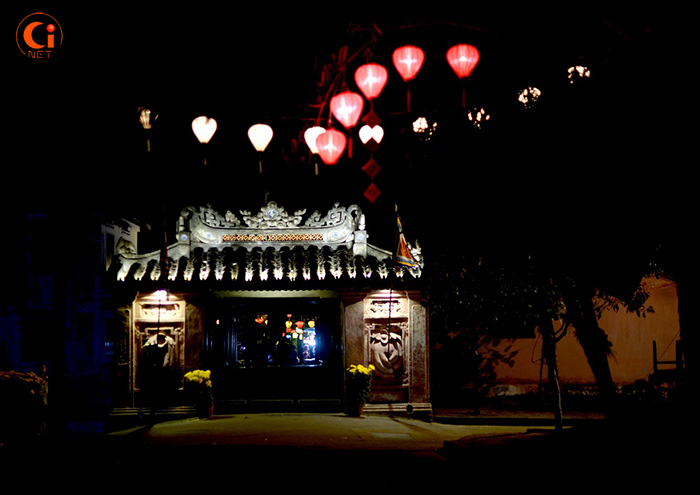 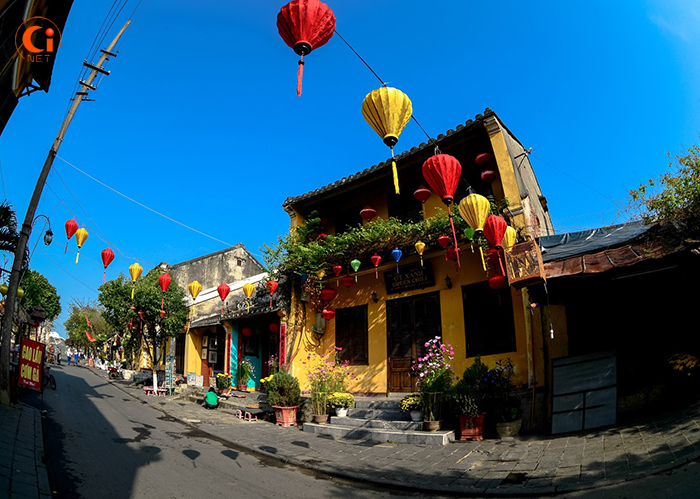 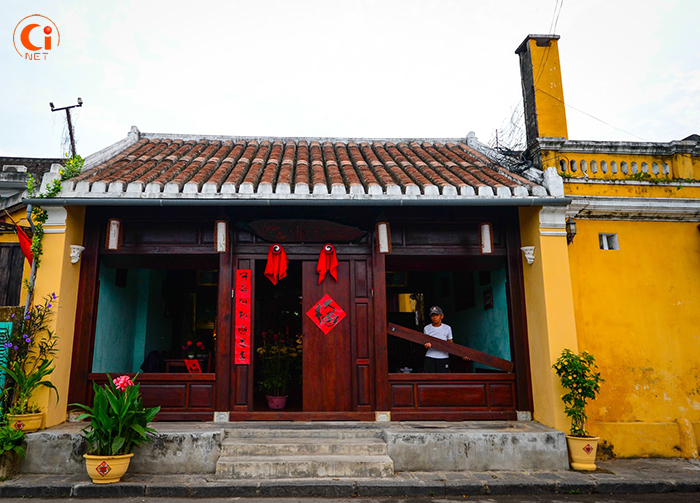 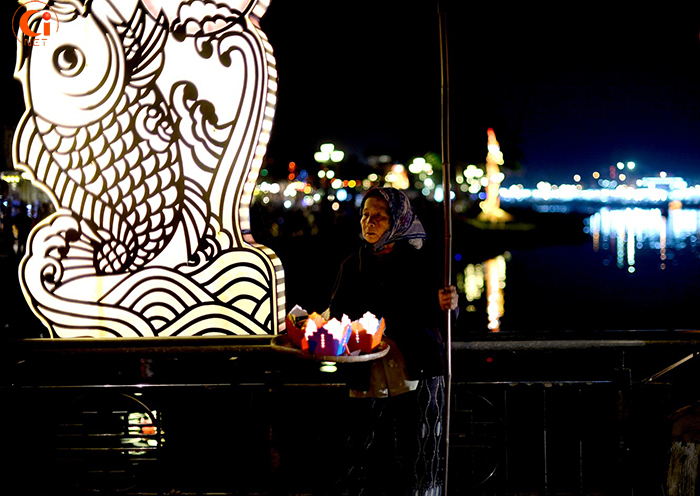 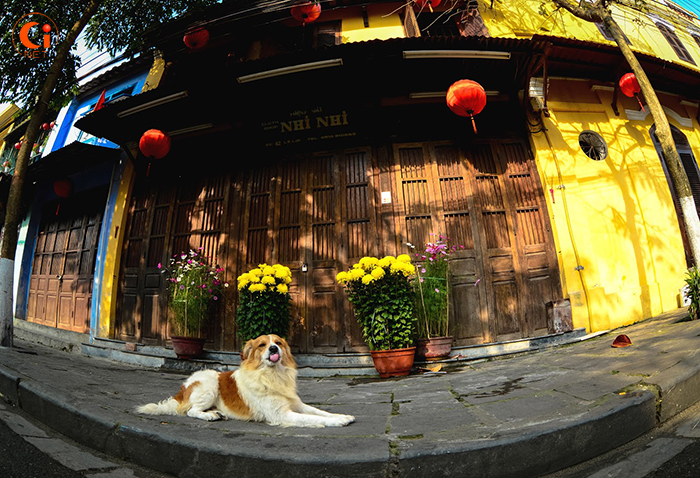 It covers about 2 square kilometres and almost of all famous relics in Hoi An are gathered here. 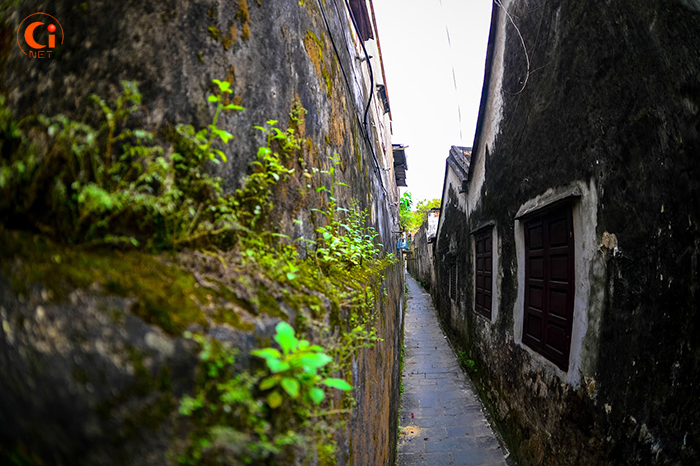 The streets are very short and narrow, having a winding, crossing as the chessboard style. 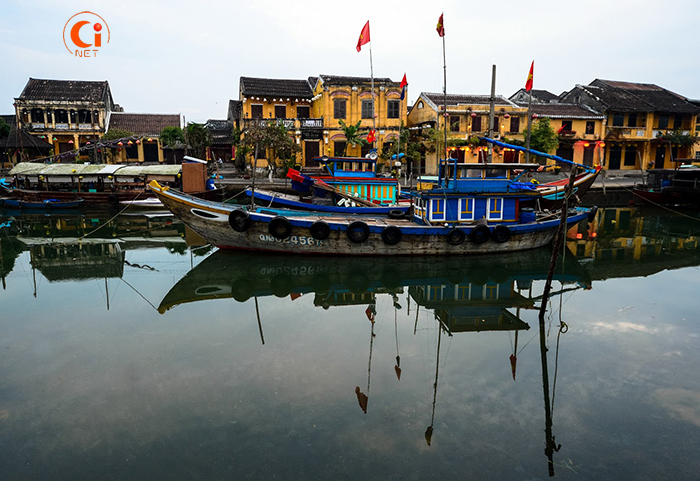 The topography of the ancient town tilt gradually from north to south.